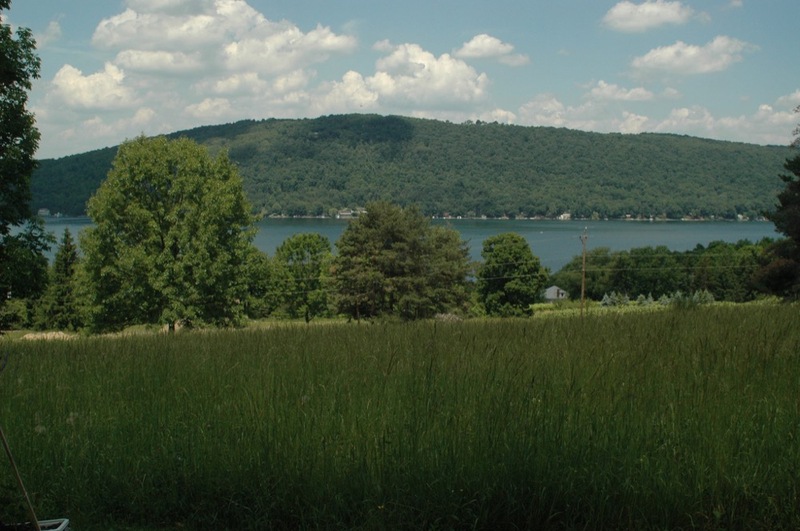 Nestled on a quiet hillside surrounded by forest and vineyards, Lakeview Campsites boasts gorgeous views of Keuka Lake. Located near the charming town of Dundee on one of New York’s most unique Finger Lakes, this campground offers easy access to great outdoor recreation and unparalleled relaxation. Perfect for families, friends, and couples, Lakeview Campsites is a seasonal pet-friendly park ideal for a weekend getaway. Campers staying at Lakeview Campsites have the option of spacious RV sites with 20/30 amp service and water hookups or, if you prefer to rough it, there are fantastic tent sites available. 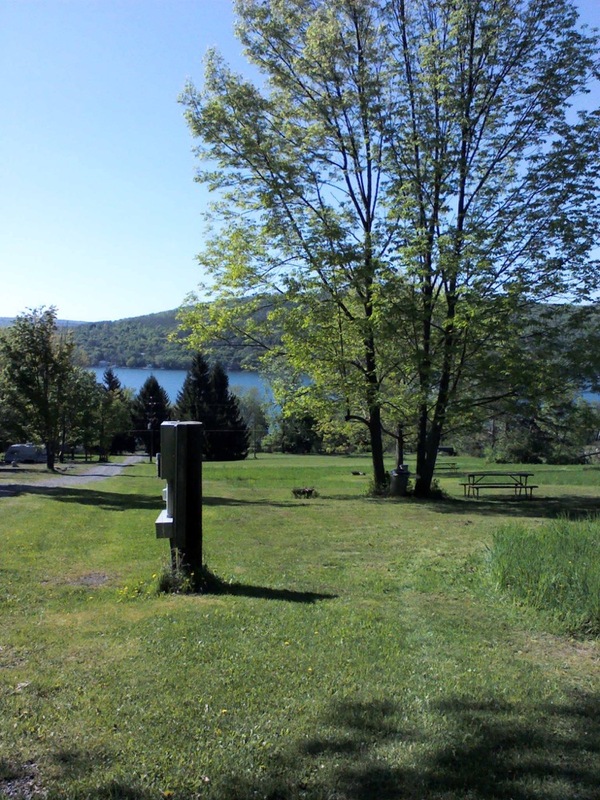 Many of the campsites offer amazing views of Keuka Lake, and all sites include fire pits and picnic tables for relaxing and enjoying the scenery. Guests also have access to clean restrooms and showers. 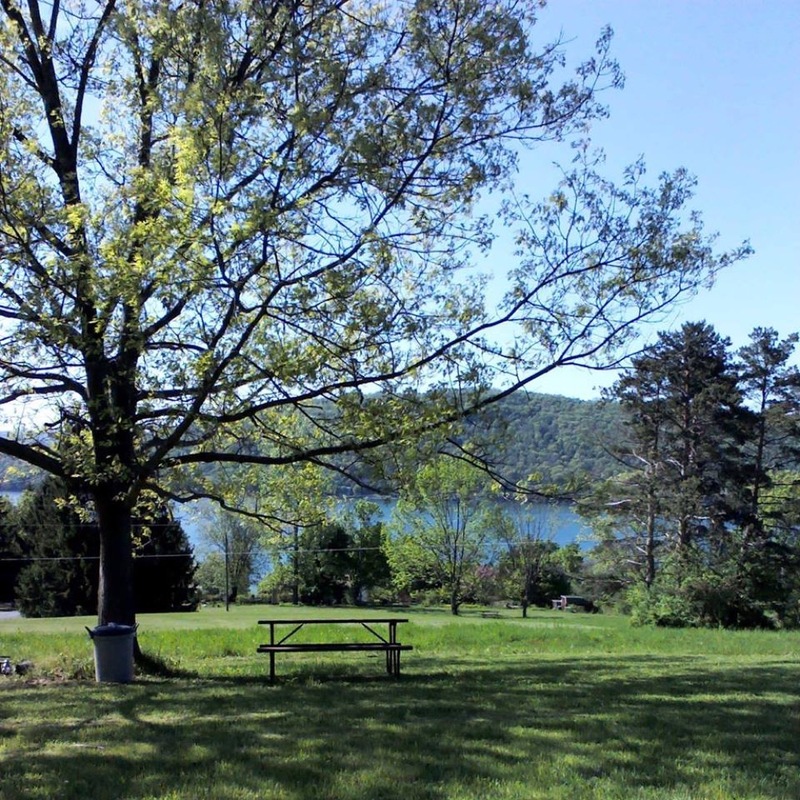 If you and your family are searching for a peaceful, quiet campground in the Finger Lakes region that’s focused on nature and the great outdoors, you won’t want to miss out on Lakeview Campsites! What makes Keuka Lake unique? It’s one of the only lakes in the entire world that flows both North and South – and it’s the only lake in the USA with this special trait. Created by glaciers, this glistening lake is often referred to as “Lady of the Lakes.” It’s nearly 20 miles long, 2 miles wide, and has a maximum depth of 183 feet. If you’re a wine lover, you’re in luck! This lovely wine region boasts a number of world-class Finger lake wineries. Whether you’re looking for a tasting room or just prefer to relax with a glass of wine and take in your gorgeous surroundings, you won’t be disappointed. The nearby town of Hammondsport is home to the Curtiss Museum, and restaurants ice cream, and shopping are just a short walk from the campground. For water enthusiasts, Keuka Lake is great for swimming, fishing, paddling, boating and much more! If you prefer to stay on land, there are fantastic hiking and biking trails surrounding the lake. Ready to plan a camping getaway to the beautiful Finger Lakes region of New York? Don’t miss out on Lakeview Campsites. A quiet retreat from the world, the nearby towns offer plenty of excitement and the breathtaking views of Keuka Lake can’t be beat! Book your stay today on Camp Native!